Jai Hind! KidEngage DIY hacks on how to host an Independence Day themed party for your kids! As Independence Day is approaching, we can feel a patriotic fervour filling up in the air. 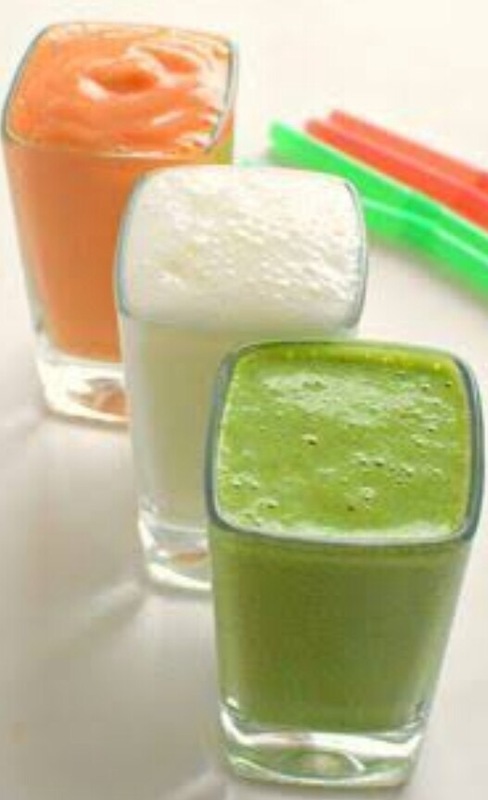 How about hosting an Independence Day themed party for your kids and their friends at home? We have some easy and fun DIY fun hacks for you to decorate the room with the tricolour. 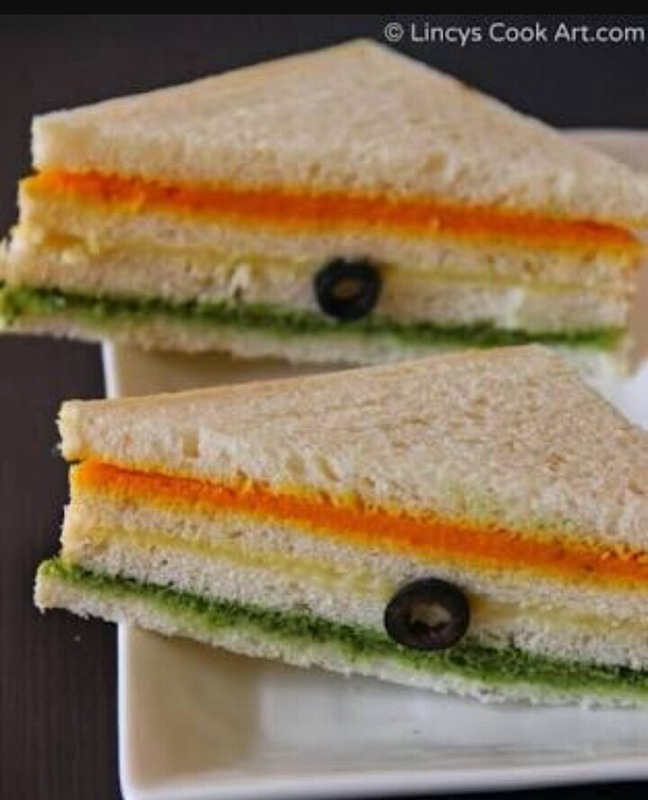 To complete the whole look, we also have tricoloured snacks to munch and some cool tricoloured drinks which you and the kids are sure to love! 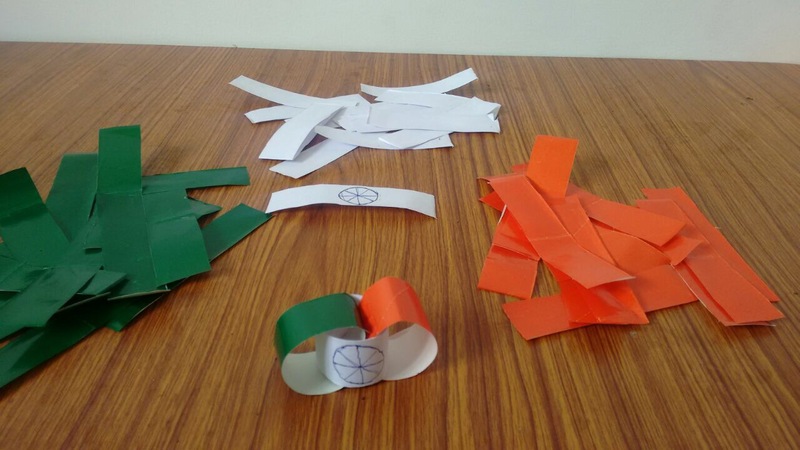 2 Now draw Ashok Chakra on white strips of the paper. 4 Make the chain using these tricolour circles. 5.You can decorate your Room, Classroom or any area with these for the Independence Day celebration. Have a DIY hack, you want to share? Then mail us at sammy@kidengage and we will feature it here with your name and picture. Previous 5 Fun Ways Kids Can Celebrate Friendship Day!